This single level home has tall ceilings and lots of natural light throughout, giving the home a spacious and airy feeling. 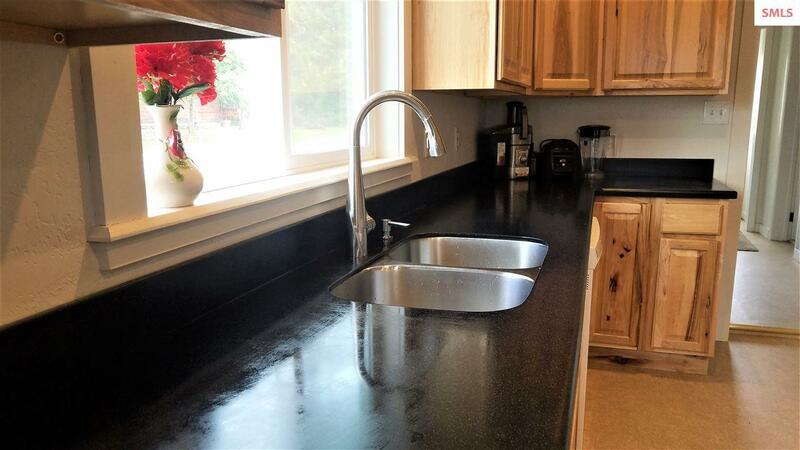 With updated kitchen featuring custom hickory cabinets, beautiful Corian counters, newer appliances and functional prep island. 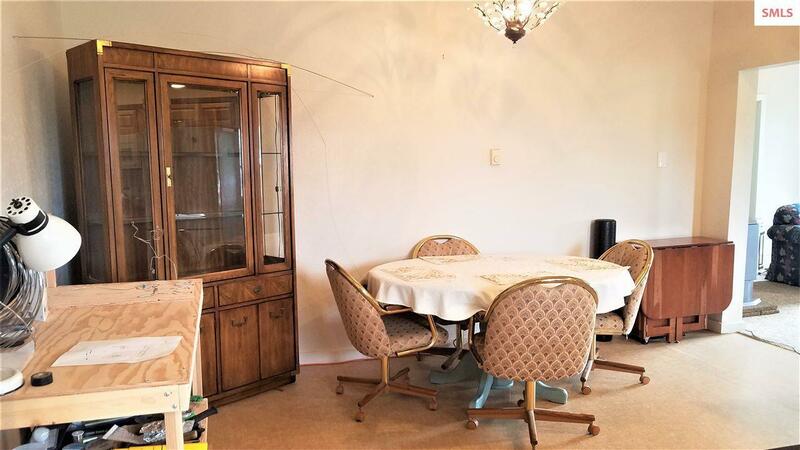 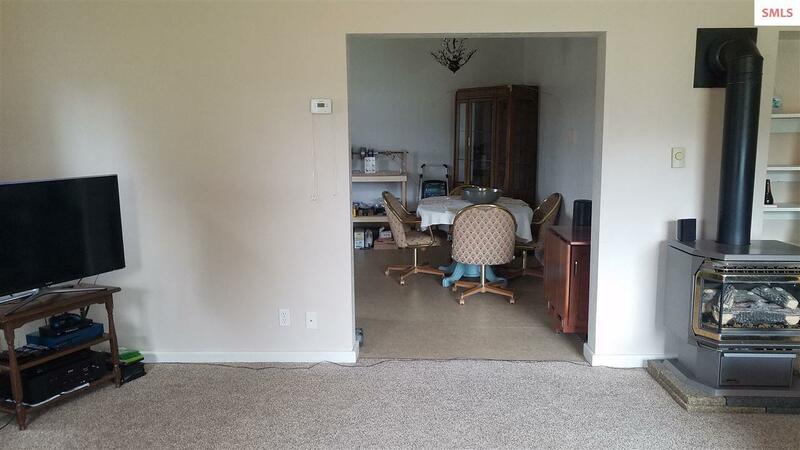 The dining area has room for a hutch and large table. 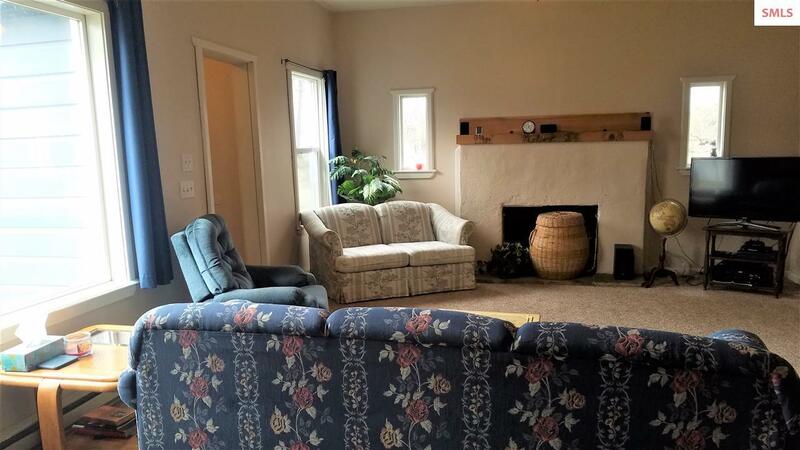 The large living room has a newly installed gas stove, and wood burning fireplace (needs a liner - not being used). 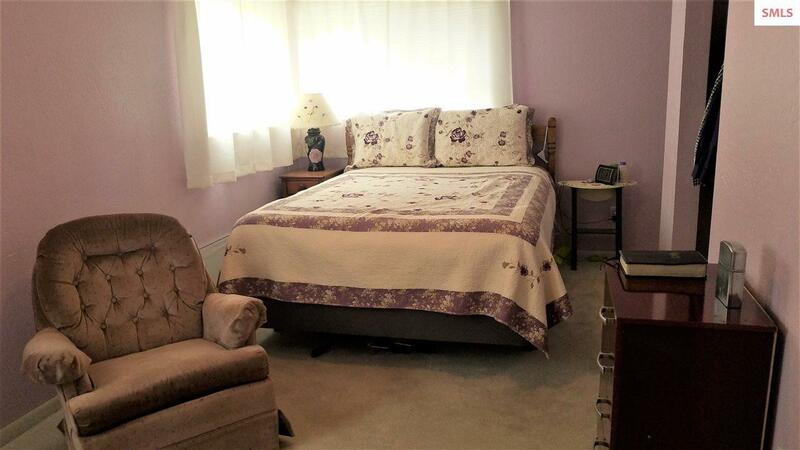 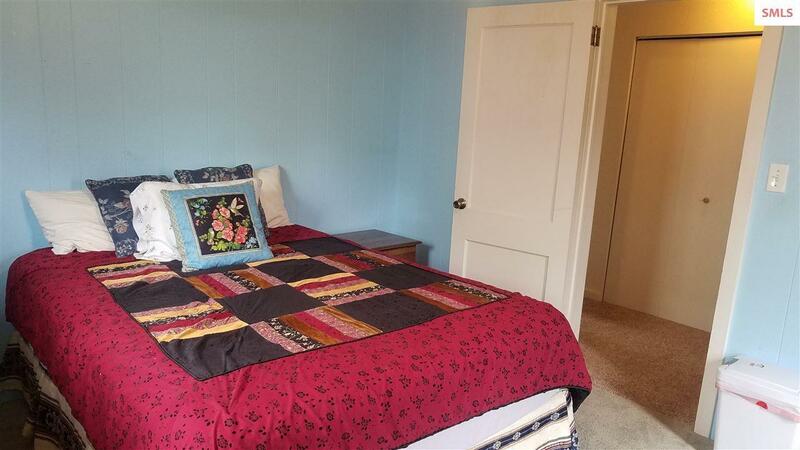 The master bedroom suite is located separate from the other 2 large and bright bedrooms and 2nd bath with tub/shower. 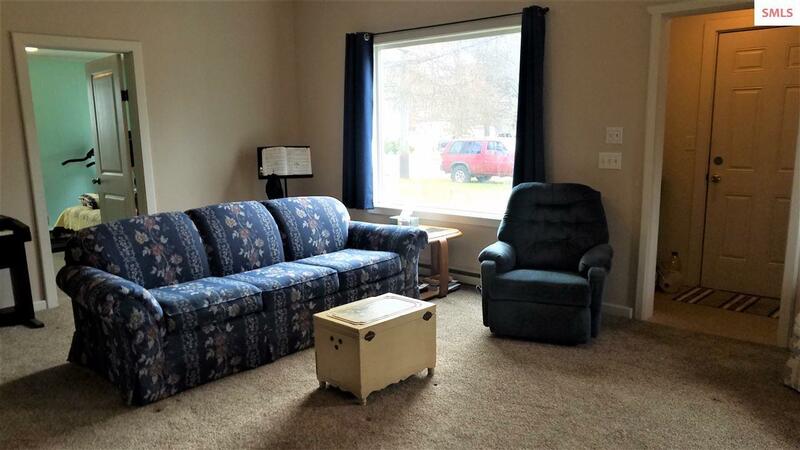 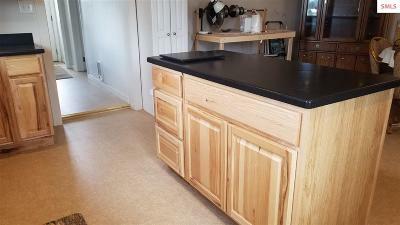 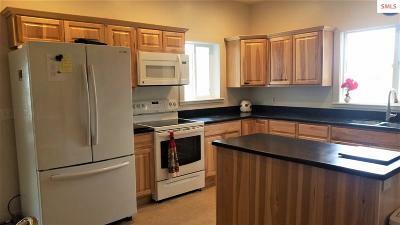 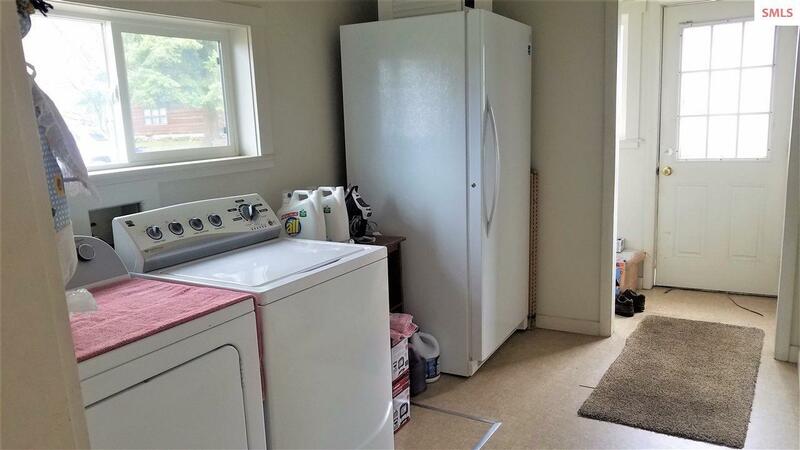 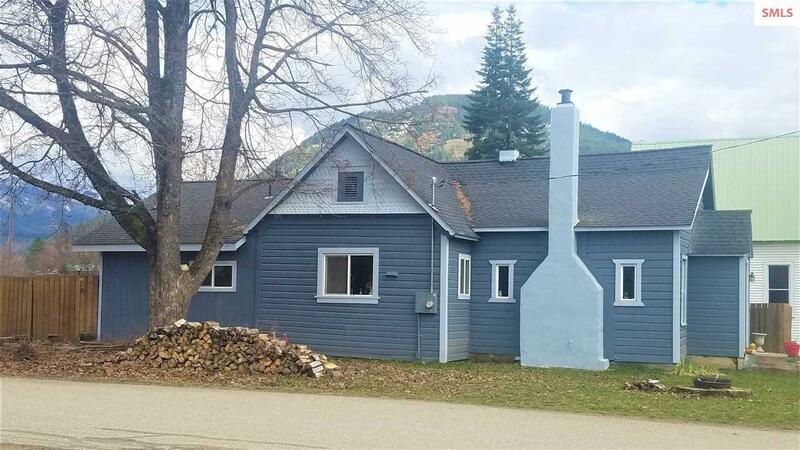 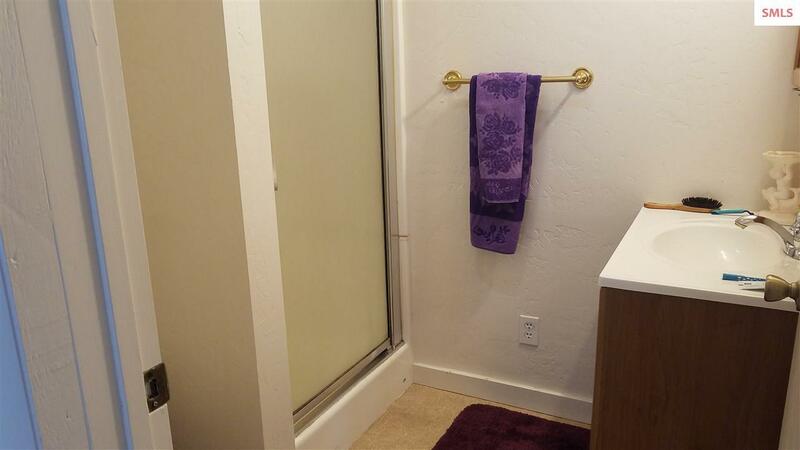 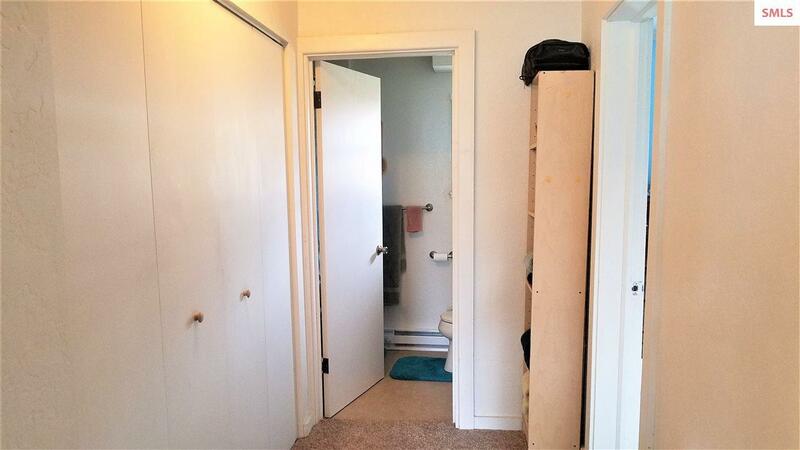 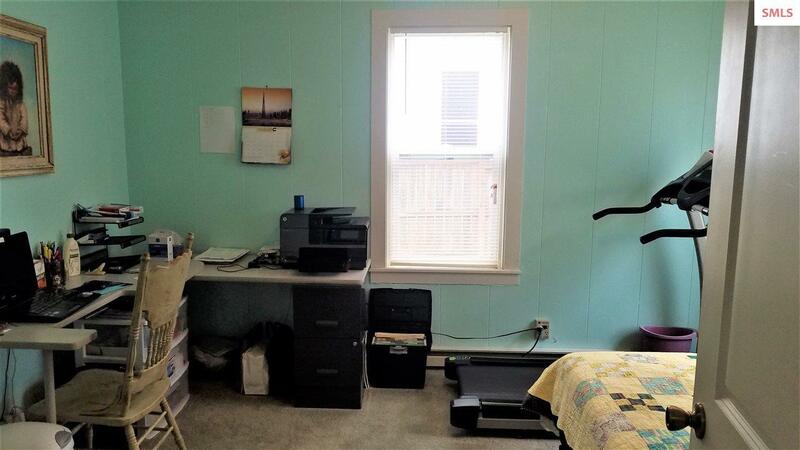 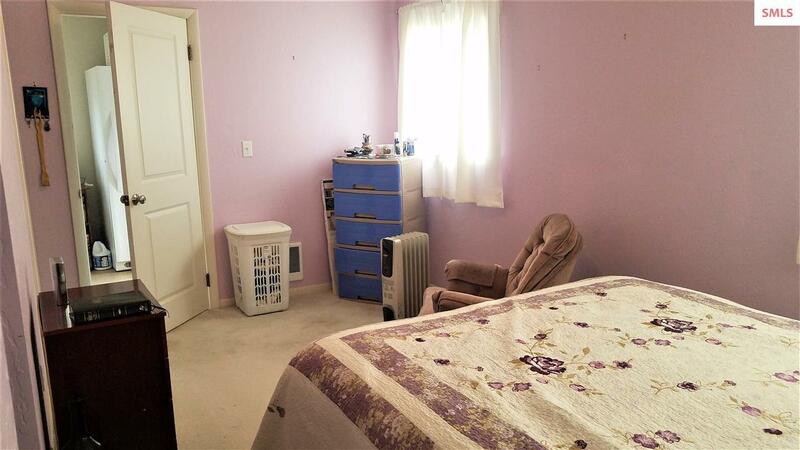 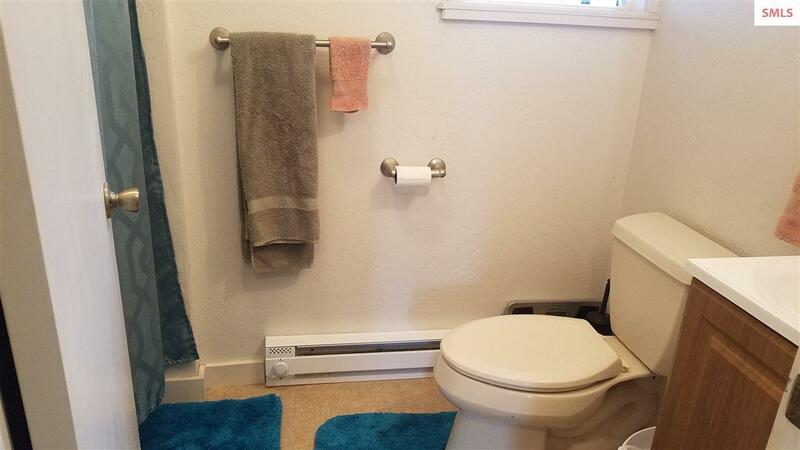 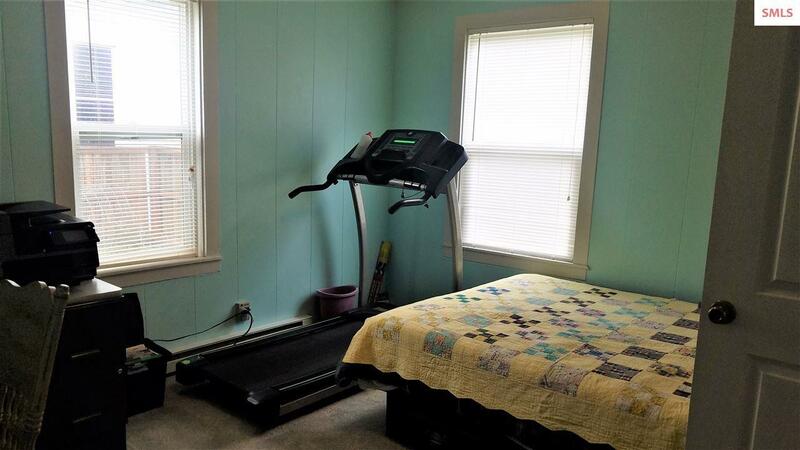 The generous sized laundry room with mud room and storage is conveniently located by the back door and parking area. 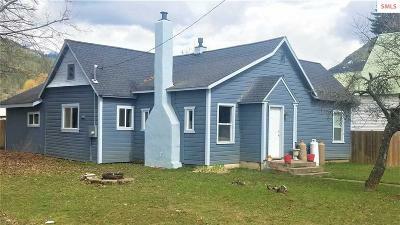 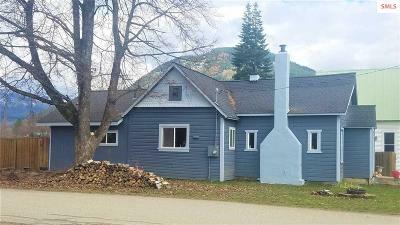 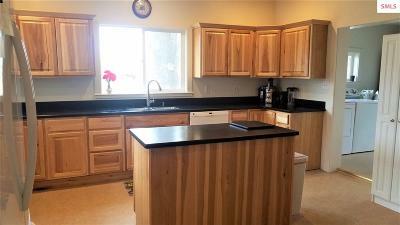 Newer roof, flooring, drywall, windows, hot water heater, updated electrical and plumbing. 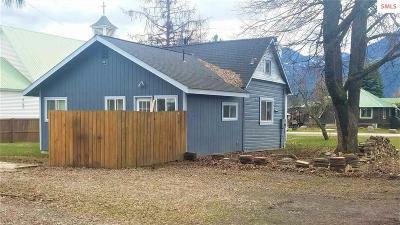 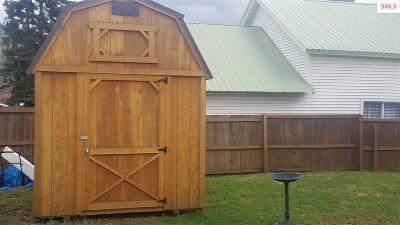 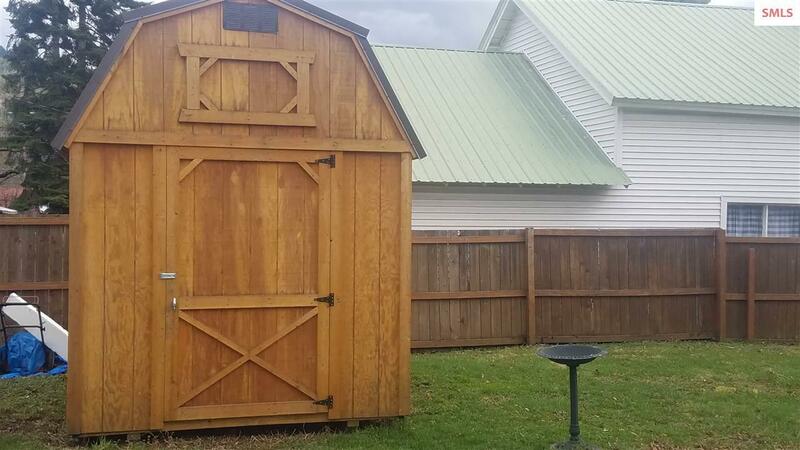 Partially fenced yard with alley access, storage shed and room for a garage. 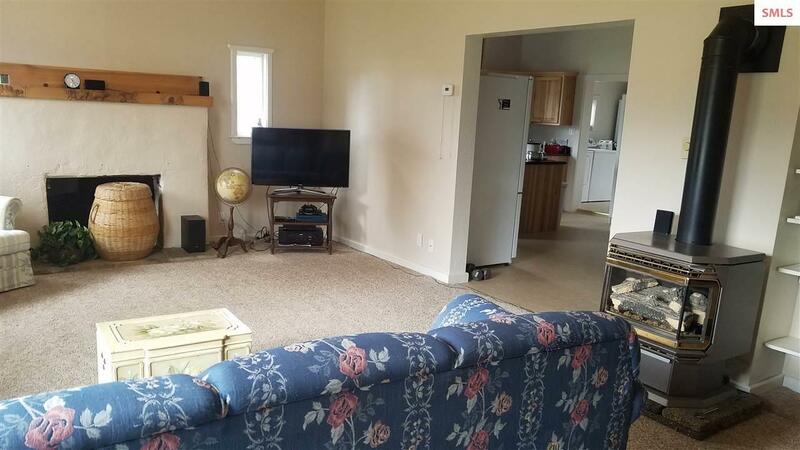 Located on a corner lot. Kitchen Remarks: Hickory cabinets, corian tops, island, newer appl.